Because your brain should be as on point as your body, ennoble the mind-body connection with Q, the new lifestyle blog from the fitness gurus at EQUINOX. 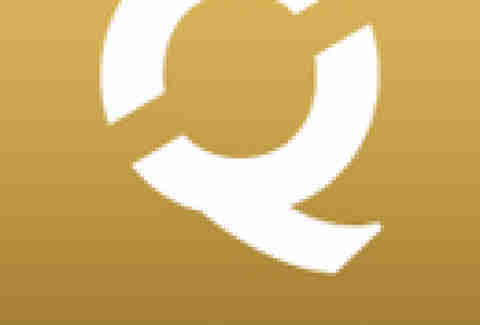 Q is the newest content source for cutting-edge fitness, nutrition, and wellness culture, delivered sans the self-tanner and extreme, somewhat terrifying meat-head vascularity. You'll get daily updates in progressive health research and professional workout tips, from the healing powers of medicinal Manuka honey, to the art of the rooftop power-lunch workout, where penthouse on-lookers will be impressed with your prowess. You'll also find thoughtful guides to other manly essentials (from giving a devotion-inspiring massage, to the quintessential shaving tips from a master barber), even celebrity playlists from the likes of the Cold War Kids, LeBron James, Lady Gaga, and...Jennifer Lopez, whose advice you should only take if you never want to age another day in your life. Lunge over to Q now for invaluable insight you don't need a chilled eucalyptus towel to absorb.